Former Chief Justice of India, R.C. Lahoti has reportedly been appointed by the Finance Ministry as the arbitrator in the Rs.27, 000-crore tax dispute with Vodafone Group Plc as an effort to resolve the dispute with the telecom sector after the arbitration notice sent on April 17 by the UK- based Telecom giant. In the notice, Vodafone had expressed its desire to initiate the arbitration proceedings, without waiting for the ITAT verdict on the Rs. 3,700-crore transfer pricing case. 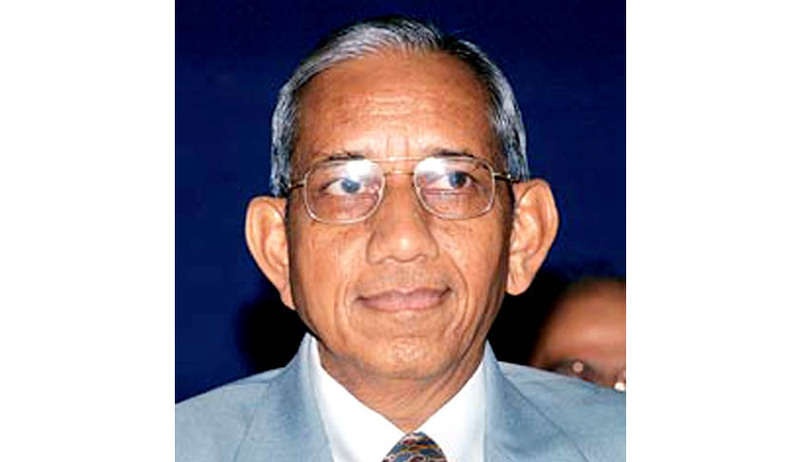 Lahoti had served as the Chief Justice of India between June 2004 and November 2005. The Supreme Court had ruled in favor of Vodafone in 2012, ruling that the Company was not liable to pay any tax over the acquisition of assets in India from the Hong Kong-based Hutchison. The UPA Government then enacted retrospective amendments to the Income Tax Act, in order to justify its stand. One of the promises made by the BJP in its election manifesto was to withdraw retrospective tax amendment. With the change in the power at the centre, this promise might see the light of the day. The Telecom major has another dispute with the Government, pertaining to the transfer-pricing case involving Vodafone India Services. Vodafone acquired Hutchison Telecommunications International Ltd through the sale of a Cayman Islands-based firm called CGP Investments Ltd, which was a unit of Hutchison. Vodafone had invoked its rights under the India- Netherlands Bilateral Investment Treaty, serving the Government with a Notice of Dispute threatening international arbitration if the amendment was not “abandon[ed] or suitably amend[ed]”. The two arbitrators will now appoint a third one. India has two-month time for setting up of the council. The location for arbitration will be decided by the two arbitrators. The basic tax demand was Rs. 7,990-crore. However, the total outstanding amount, including interest and penalty, is estimated to have risen to Rs. 20,000-crore.